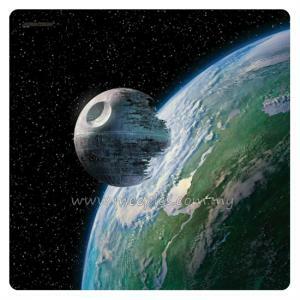 Immerse yourself more fully in the Star Wars universe even as you battle for the fates of billions over vibrant, full-color images of the galaxy’s most iconic locations. 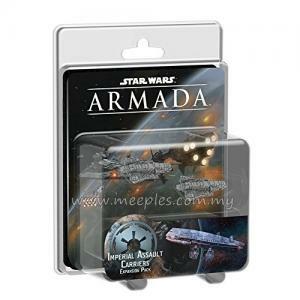 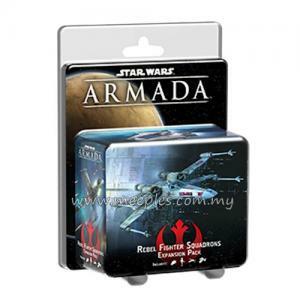 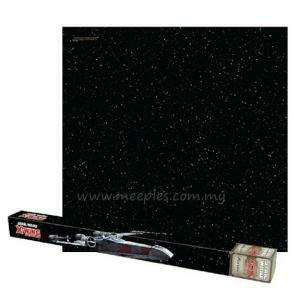 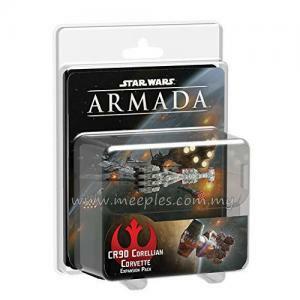 Legal for tournament play of both X-Wing™ and Star Wars™: Armada, these 3' by 3' Star Wars Gamemats are easily portable and made from slip-resistant natural rubber, ensuring that even while your games are packed with drama, there's no drama for your valuable miniatures. 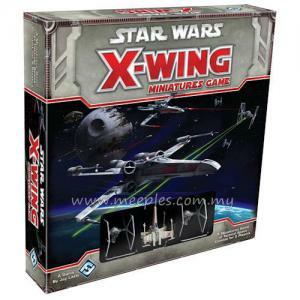 Deploy your fleet to the forest moon of Endor, and engage the enemy in an epic collision between capital ships and starfighter squadrons. 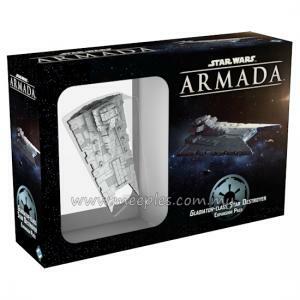 Evoking the final, climactic chapters of the classic Star Wars trilogy, the Death Star II Gamemat makes a perfect backdrop for your biggest and most important battles, reminding you of all that is at stake as the second Death Star looms menacingly in the background! 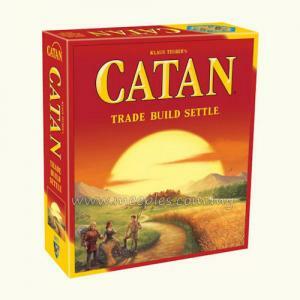 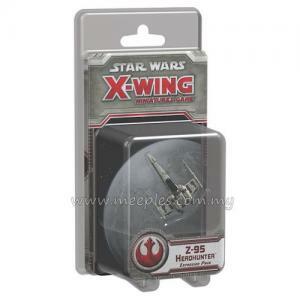 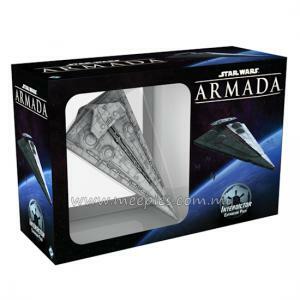 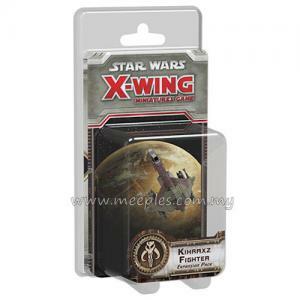 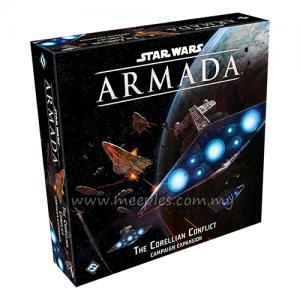 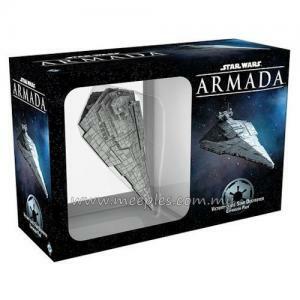 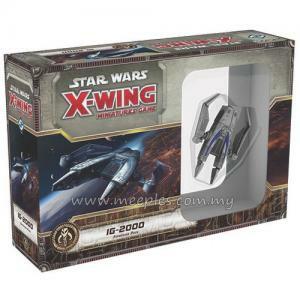 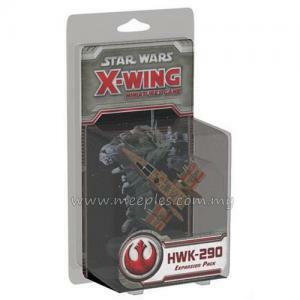 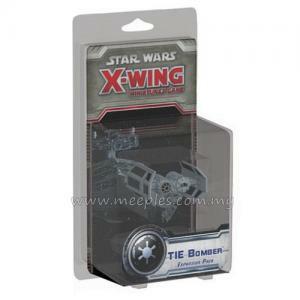 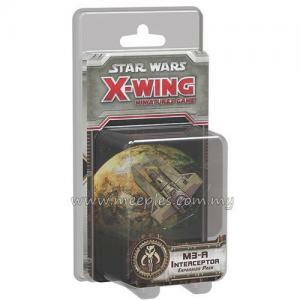 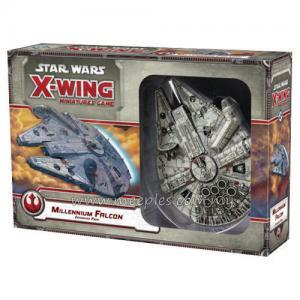 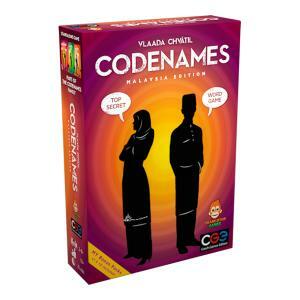 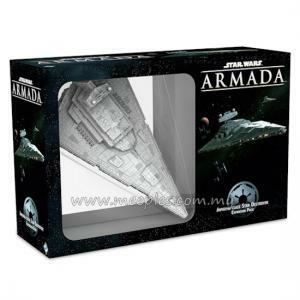 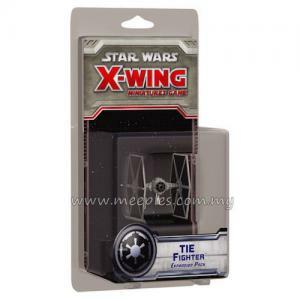 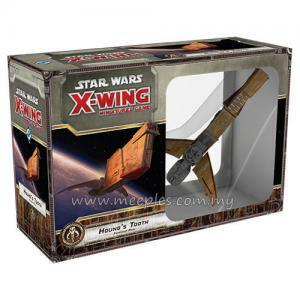 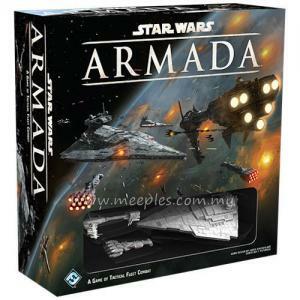 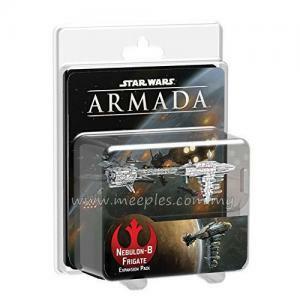 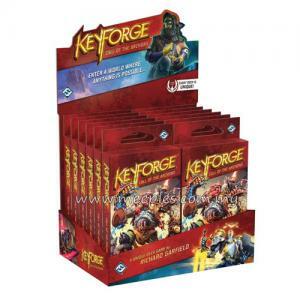 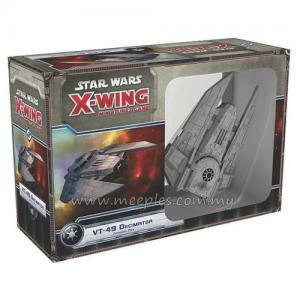 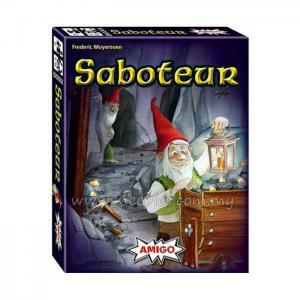 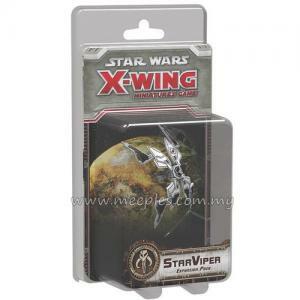 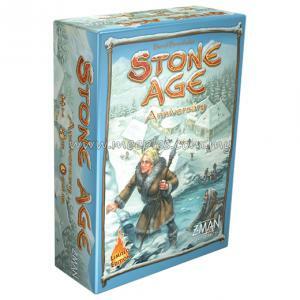 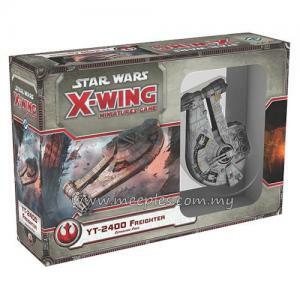 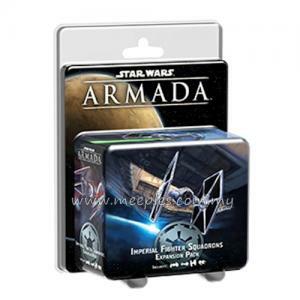 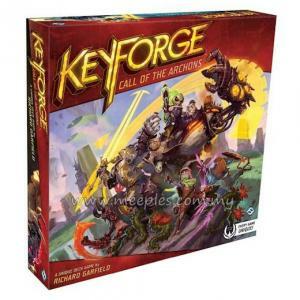 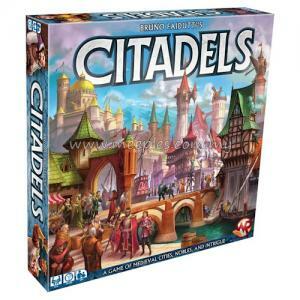 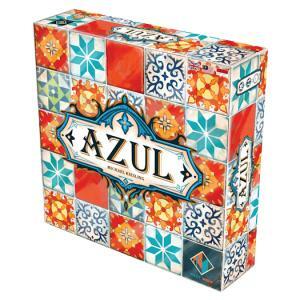 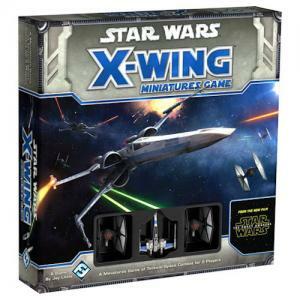 *NOTE* This is an accessory for Star Wars: Armada and Star Wars: X-Wing (Second Edition).